The winter season start from December 16 to April 5. From 5 April to 16 December – the summer season, prices on flights in the summer season you can see here. Deputy Head of Flight Operations. 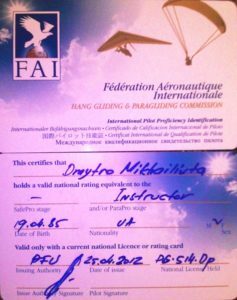 and Instructors) APPI n ° 11319. 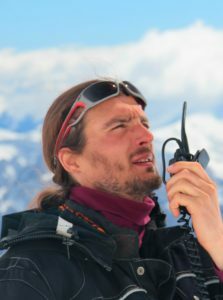 – You want to fly a paraglider with an instructor! In winter, the flights take place in the ski resort Gudauri. To make a flight you have to choose the type of flight, determine the quantity, date, book a flight. You will be given a ticket. Your departure time will be stated in reply, in accordance with the weather conditions. We fly only in good weather, so do not put off your flight on the last day of stay in the resort of Gudauri. You will be provided with: warm clothes, gloves and helmet. 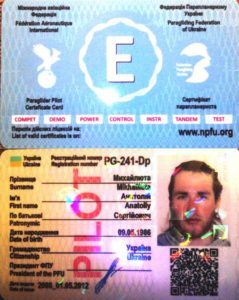 Our pilots and managers speak Russian and English. In the flight, a video-photo is provided for professional quality equipment HD-4K +. There are flexible discounts for groups. Transfer to hotels in Gudauri – free of charge (transfer to steel places – negotiated prices)! Offroad tours on jeeps are possible. 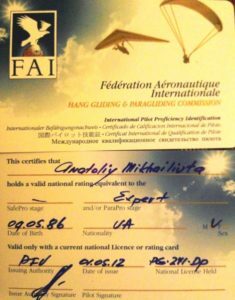 Our pilots have Swiss licence APPI with maximum safity level! 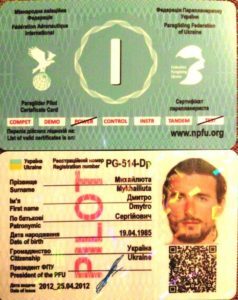 All flights are conducted in accordance with the rules and regulations of the Paragliding Federation of Georgia. The equipment undergoes daily inspection, pilots undergo daily medical control (all our pilots don’t smoke and don’t drink). +V. I. P. CANYON flight – 299 GEL per person, best views, waterfals, canyon lake, jeeping back included, 8-15 minutes.